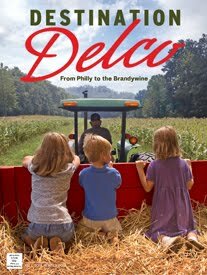 But not in Delaware County! 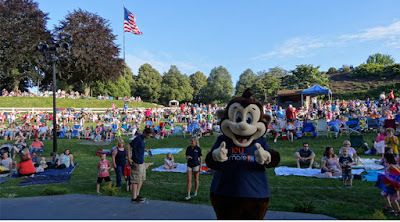 This is the home of one of the largest and last remaining FREE Bring a Blanket & the Family Concert Series in the state. 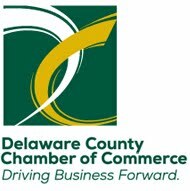 Delaware County Council continues to provide one of the largest, most family-friendly free entertainment events in Pennsylvania and surrounding states. 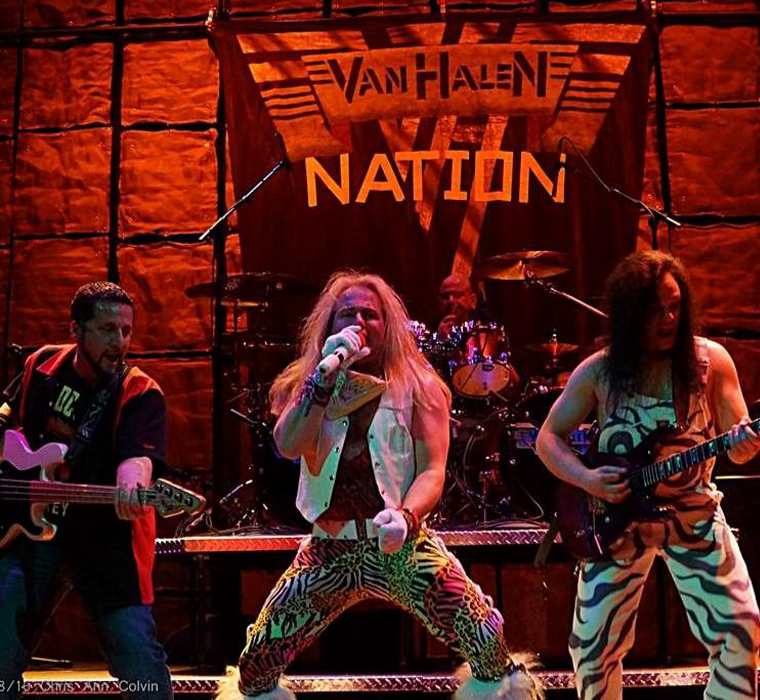 FIVE DAYS A WEEK, now through August 12th, there's a different concert every night. And each week thousands come for the music, atmosphere and shared sense of community. 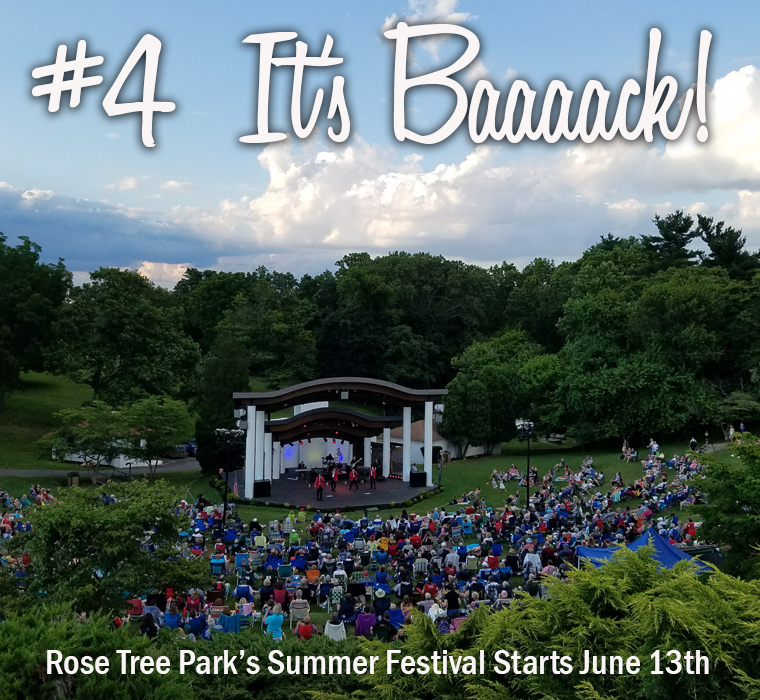 Rose Tree Park's scenic outdoor amphitheater first began in 1975 as part of a two-year Bicentennial Celebration, and four decades later, The Summer Festival concert series remains a hugely popular local tradition. The series provides residents many opportunities to take in top-notch entertainment of all kinds, from Classical to Cajun, Motown to Broadway, Doo Wop to Rock and Pop, and everything in between. Showtime is 7:30 pm Wednesday through Sunday evenings, plus two morning children's shows at 10:00 a.m.